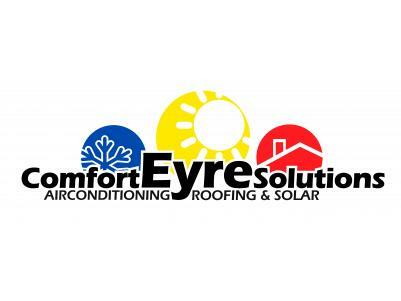 Comfort Eyre Solutions provides the best quality service for all air-conditioning, heating, solar AND roofing needs for your home! Keep cool in summer, warm in winter, save money and maintain your home structure with Comfort Eyre Solutions. Locally owned and operated.